JDK’s URLConnection uses traditional thread-blocking I/O. 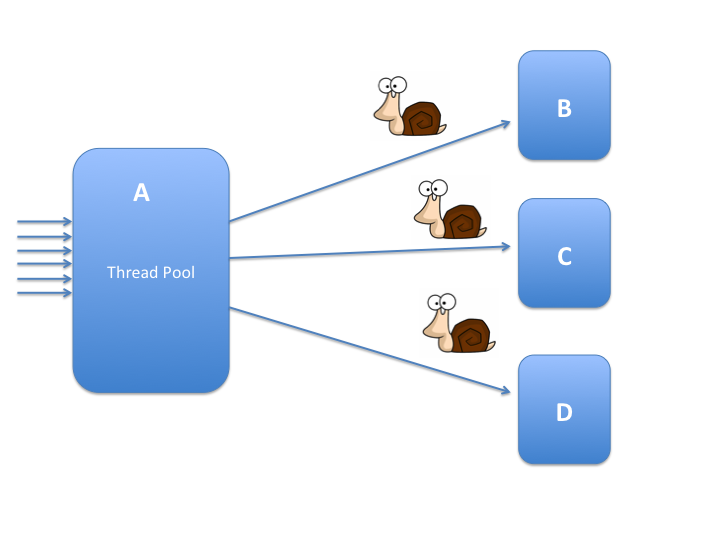 Apache HTTP Client uses traditional thread-blocking I/O with thread-pools. Apache Async HTTP Client uses NIO. Jersey is a ReST client/server framework; the client API can use several HTTP client backends including URLConnection and Apache HTTP Client. 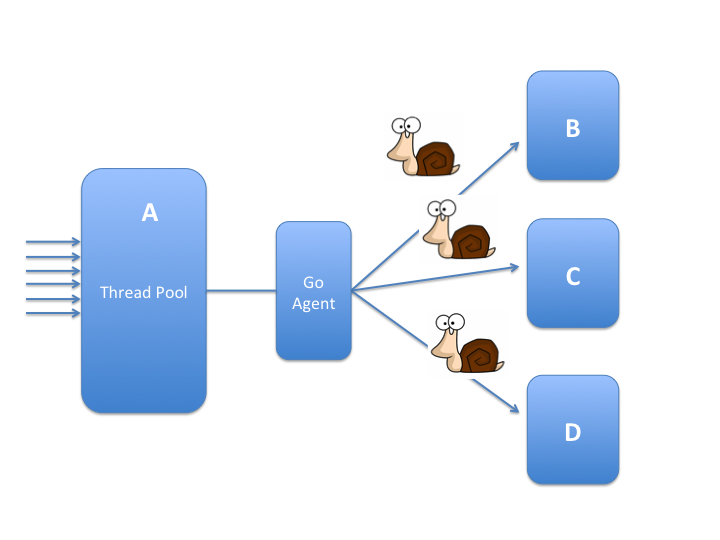 OkHttp uses traditional thread-blocking I/O with thread-pools. Retrofit turns your HTTP API into a Java interface and can use several HTTP client backends including Apache HTTP Client. Grizzly is network framework with low-level HTTP support; it was using NIO but it switched to AIO . Netty is a network framework with HTTP support (low-level), multi-transport, includes NIO and native (the latter uses epoll on Linux). Jetty Async HTTP Client uses NIO. Async HTTP Client wraps either Netty, Grizzly or JDK’s HTTP support. clj-http wraps the Apache HTTP Client. http-kit is an async subset of clj-http implemented partially in Java directly on top of NIO. http async client wraps the Async HTTP Client for Java. Quasar is a library that provides high-performance lightweight threads, Go-like channels, Erlang-like actors, and other asynchronous programming tools for Java and Kotlin. final CloseableHttpClient client = FiberHttpClientBuilder. final CloseableHttpAsyncClient client = FiberCloseableHttpAsyncClient.wrap(HttpAsyncClients.